First, what exactly do the Conservatives mean with their reference to incorporating the SFO into the NCA? Second, when we have the answer to that question, why do the plans to merge the SFO into the NCA represent an improvement on the present set up envisaged by Roskill? These words contained in the opening of the Roskill Report in 1986 heralded the birth of the Serious Fraud Office. Over thirty years later, the logic for the SFO set out in the Roskill Report has not changed. Against this backdrop it is a genuine puzzle why Theresa May wants to shut down the SFO. 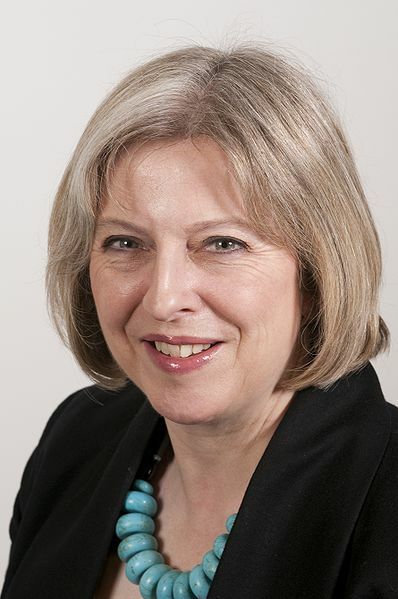 Writing on the FCPA Blog Sue Hawley of Corruption watch fairly records “[Theresa] May has long wanted to scrap the SFO, for reasons that are not fully clear, and bring it within the remit of the National Crime Agency (NCA)” . Over recent years every argument which could be made in defence of the SFO has been made to Theresa May. In parallel, under the direction of David Green QC, the SFO has enjoyed a string of high profile successes. Theresa May has seen the success and heard all the arguments yet she has not altered her view. As recently as March this year senior government officials refused to give an assurance as to the future of the SFO against a backdrop of (another) government review of the UK response to economic crime. What is the detailed plan? The spotlight must now shift from a defensive tack of focussing on the SFO and its raison d’être to placing a bright uncompromising spotlight on Conservative plans. “In 2015, [the NCA] was forced to admit that every single one of its live investigations would have to be reviewed after “systemic” use of potentially unlawful search warrants. Put simply, while the NCA has a good track record in relation to other areas of its focus, on economic crime, the jury is still very much out on the NCA’s work. There is genuine concern that Conservative plans herald a potential return to the very bad old days pre Roskill all those years ago. The announcement of the pledge to merge the SFO without any detailed plans has of itself created more damaging unnecessary uncertainty. Theresa May undoubtedly genuinely considers that her plans would represent an improvement on the present situation. The big question is, what are Theresa May’s plans and why? When we know more the detailed proposals must be consulted upon. The SFO having been created after a thorough top to bottom review of the investigation and prosecution of serious fraud it should not now be merged out of existence without a similarly rigorous process. Any change to the present set up must objectively represent a big improvement. We are a long way from that.